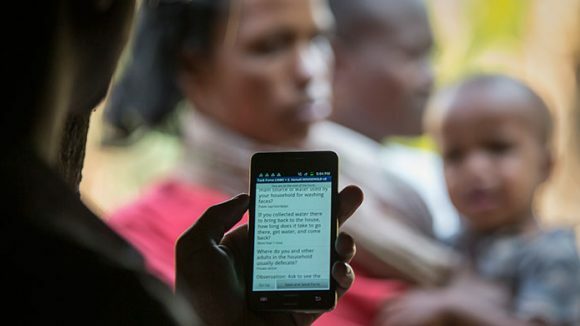 This large-scale project uses smartphone technology to gather data as part of the global fight to eliminate trachoma. 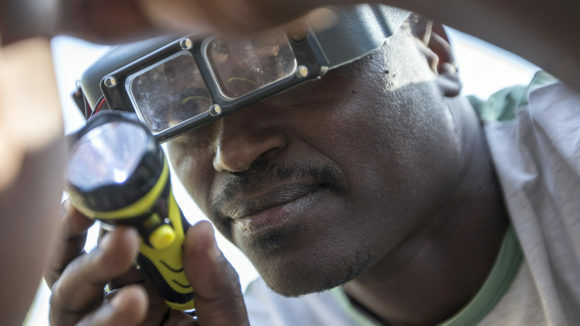 Tropical Data is a data-collection initiative that helps countries carry out surveys as they work towards eliminating trachoma. It uses the same approach and technology as the Global Trachoma Mapping Project. 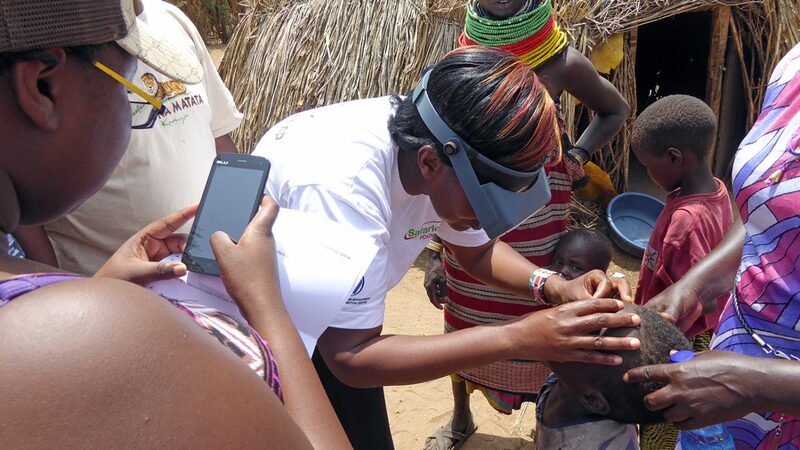 Since Tropical Data began in July 2016, the service has supported 860 surveys in 31 countries, examining more than 2.6 million people for trachoma across four continents. Working in some of the most remote and difficult environments, the service helps countries to collect high-quality, standardised data, and there are plans to extend the service to support other neglected tropical diseases. Staff in Lokichogio, Kenya are trained how to examine people’s eyes and record the results. © Sightsavers. Smartphone technology is just one aspect of the service. Data is sent from the field to the secure cloud-based server, where a data team works with health ministry staff to clean, analyse and approve the data, much faster than previous paper-based surveys. The service also provides epidemiological support to countries to develop their surveys, and a globally standardised training system. 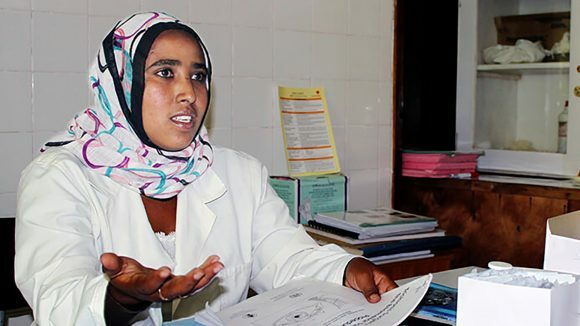 With the evidence generated by the Tropical Data project, ministries of health are able to pinpoint exactly where to run trachoma treatment programmes and offer life-changing support. It also highlights where treatment programmes are no longer needed because interventions have been a success. 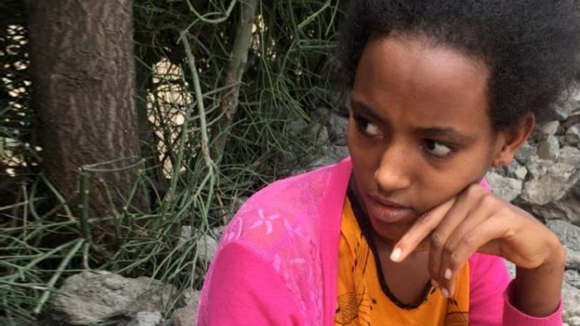 Crucially, this helps countries gather evidence for the World Health Organization to show where they are free from the disease, so trachoma elimination can be declared. Tropical Data is run by a consortium of partners including the International Trachoma Initiative (ITI), the London School of Hygiene and Tropical Medicine, RTI International and Sightsavers. It is made possible thanks to the support of governments in endemic countries, plus UK aid, USAID and The Queen Elizabeth Diamond Jubilee Trust. 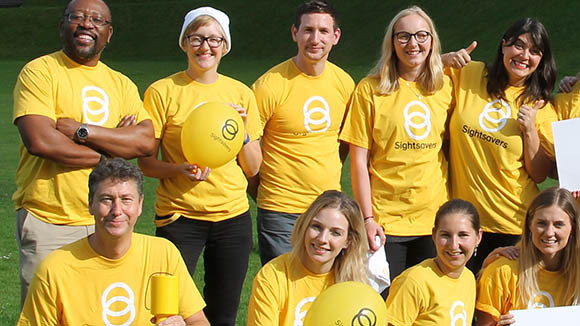 What are we doing to combat blinding diseases? 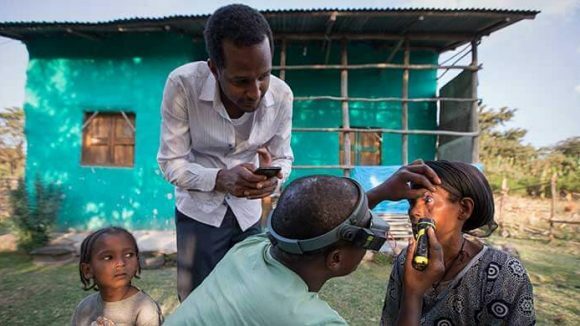 The Global Trachoma Mapping Project has come to an end after seeing hundreds of surveyors collect and transmit data from 2.6 million people in 29 countries. 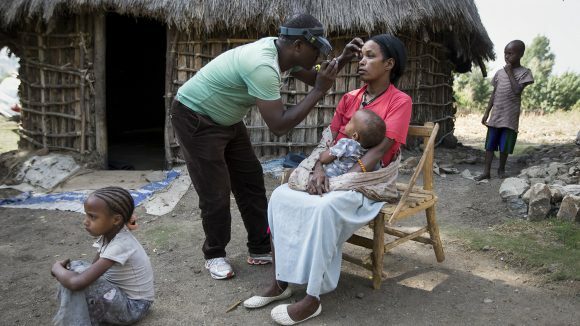 The World Health Organization today launched its Tropical Data initiative to build on the successful Global Trachoma Mapping Project (GTMP). 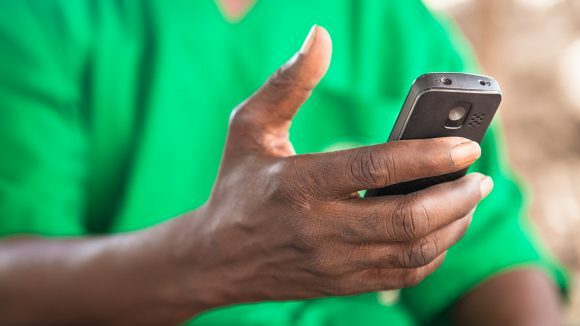 Mobile phones are being used to help eliminate blinding trachoma in Mali. Take a look at our new mHealth project in action.